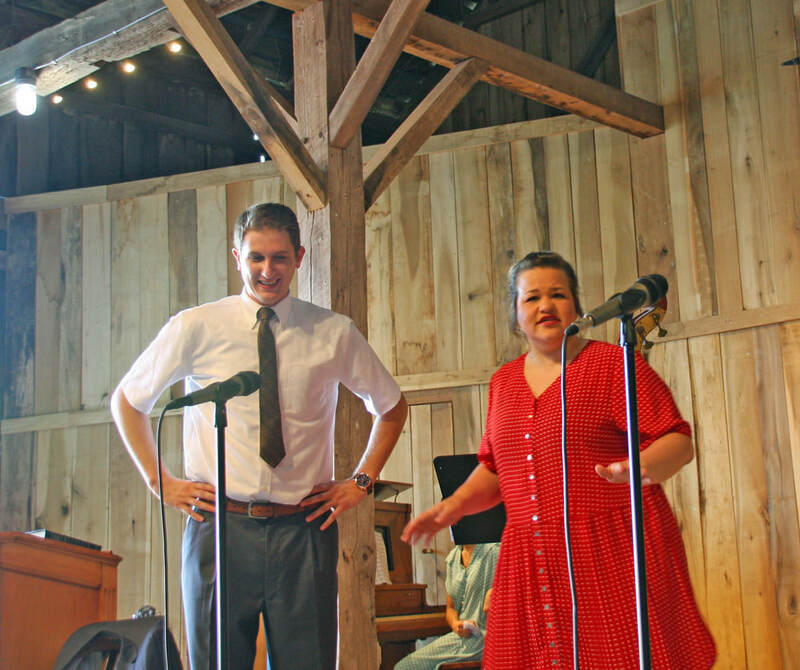 The very popular production, Smoke on the Mountain, was performed twice at Homeplace in 2018 and will be repeated this year. 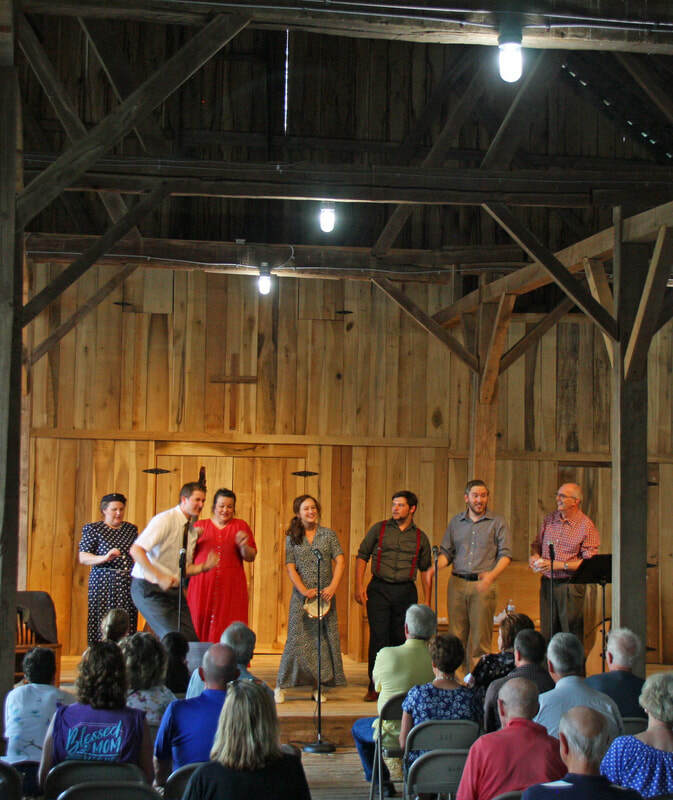 The Homeplace on Green River's “Shakespeare in the Barn” 2018 summer series ended July 21 with the production of Shakespeare’s comedy, The Two Gentlemen of Verona. 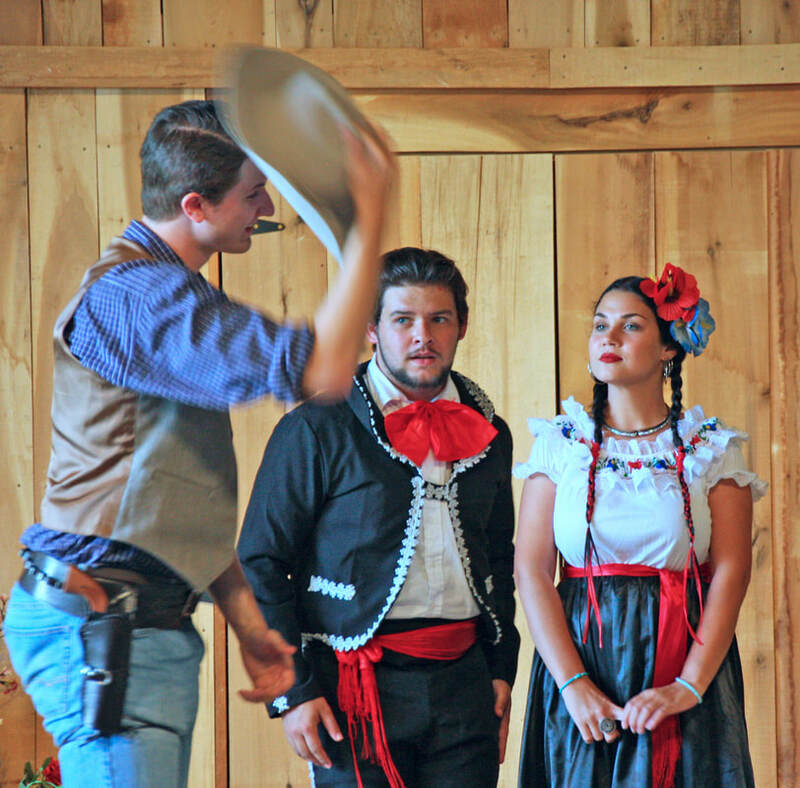 A unique feature of the play was its adaptation to an earlier American venue in Texas. 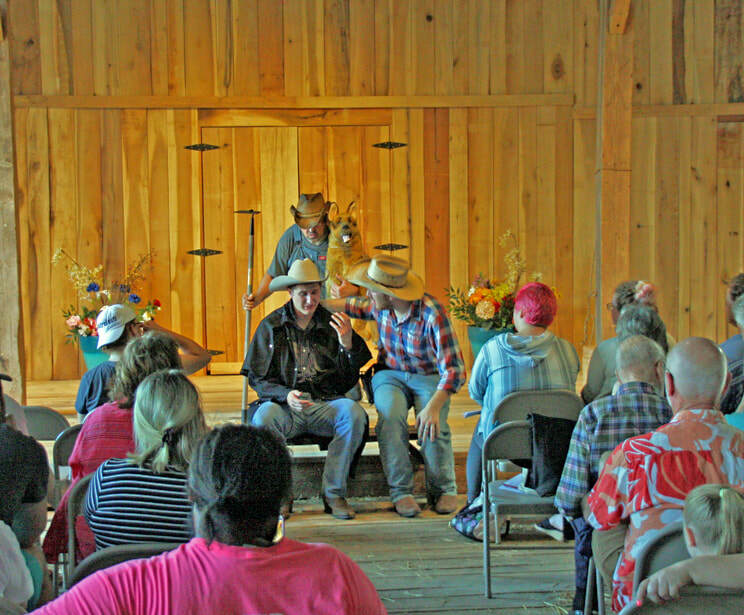 About 40 people attended the performance which was directed by Lindsey Wilson College’s Director of Theater, Robert Brock. 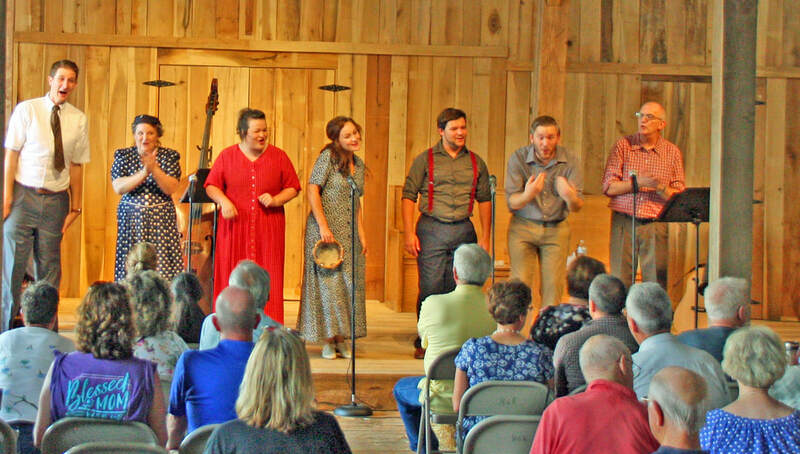 The first play of the summer season June 30, Smoke on the Mountain, also directed by Brock, drew 120. 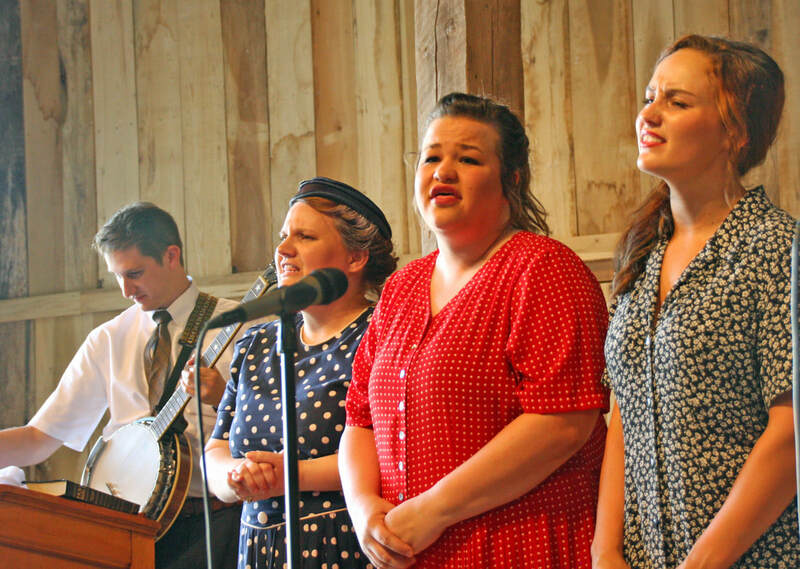 Both of this summer’s performances included a fish fry prior to the show. 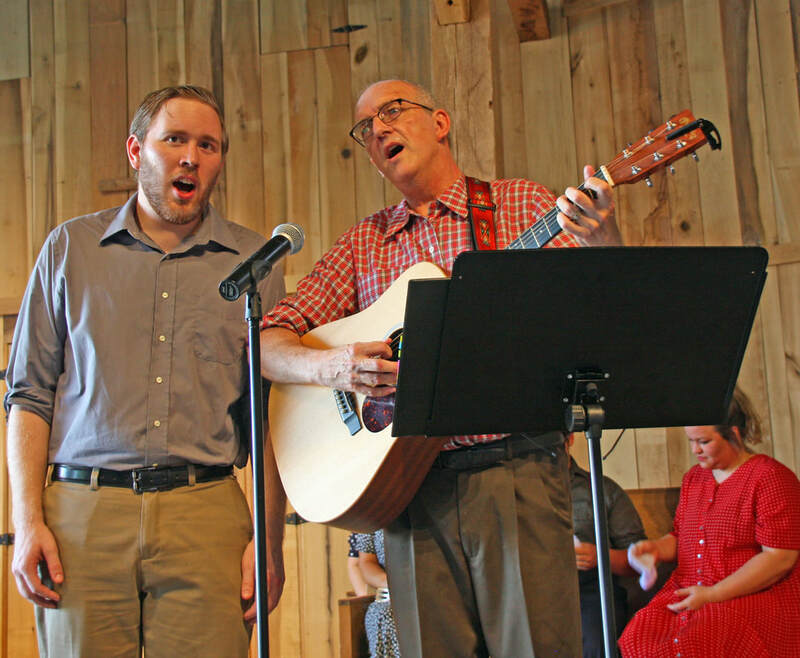 Smoke on the Mountain proved so popular it was repeated in in July. 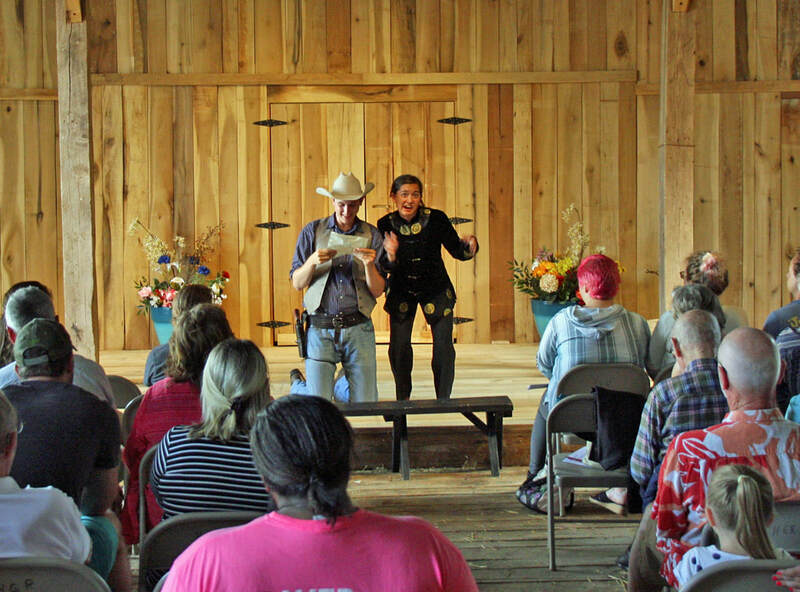 Performances as part of the Shakespeare in the Barn series are not limited to just Shakespeare plays. 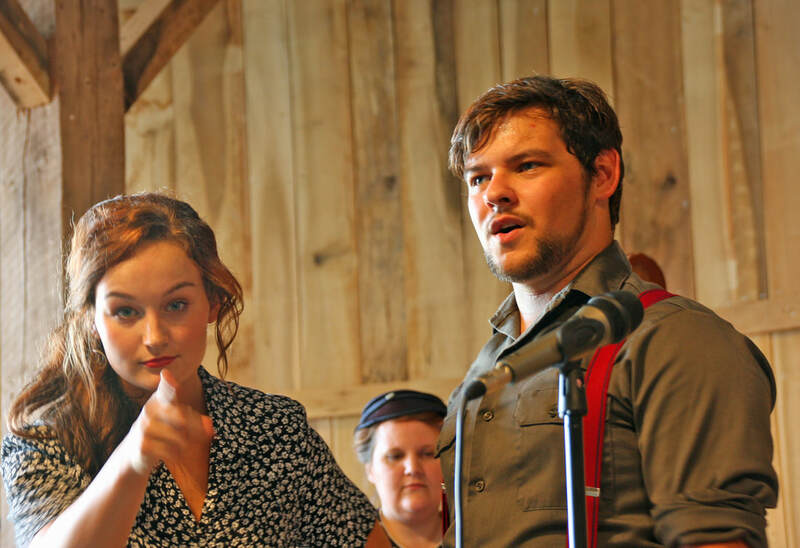 Included are are variety of music and acting performances. 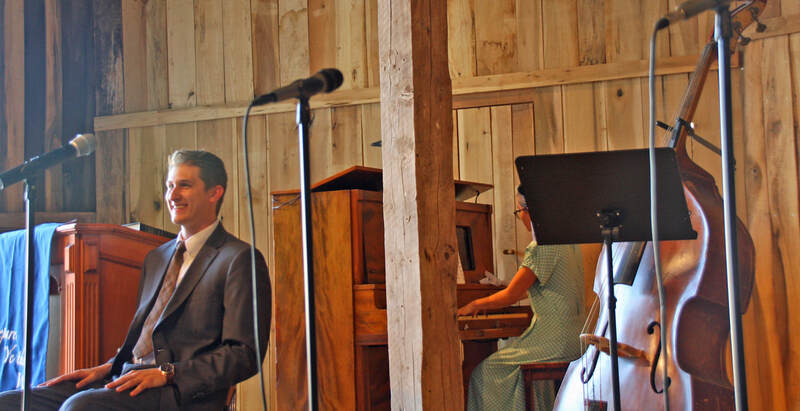 The barn at Homeplace is a unique venue. 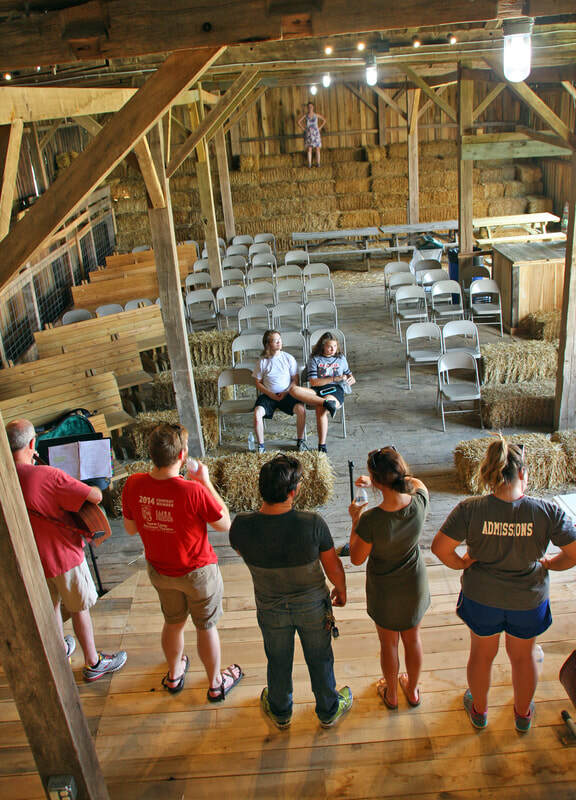 Renovation of the barn, which was built in the mid-1860s, included complete reconstruction and addition of the stage as designed by Professor Brock. ​The setting is informal and retains much of the charm of an early barn. 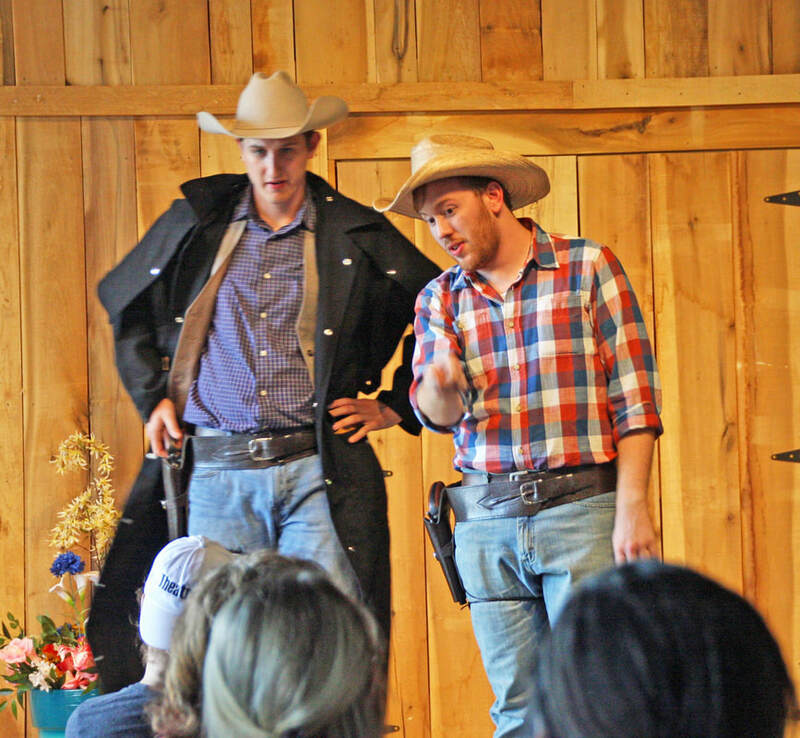 Professor Brock came to Lindsey Wilson from the Kentucky Repertory Theater at Horse Cave. 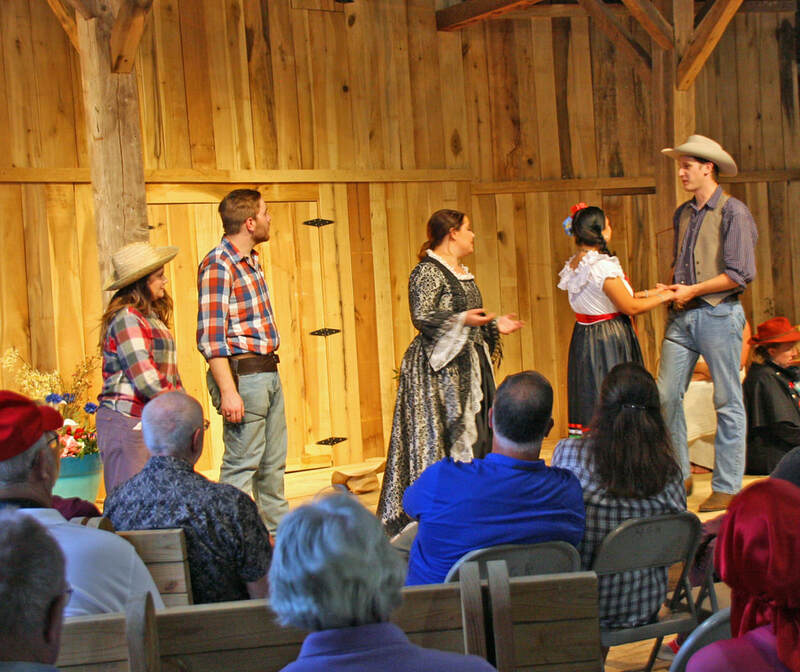 He began at the Repertory Theater in 1998 and was artistic director from 2002 until 2010. 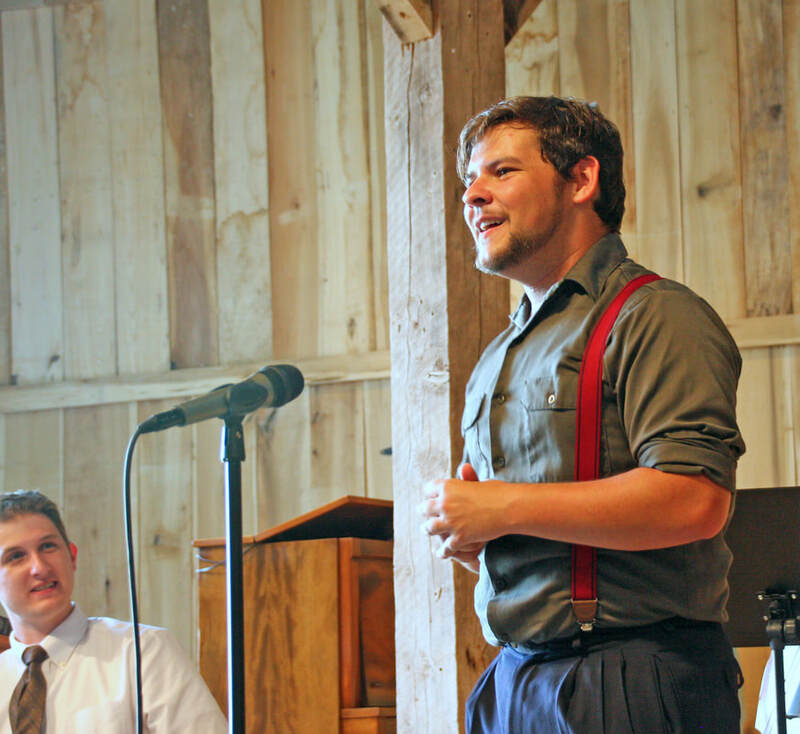 While at Kentucky Repertory Theater, Brock produced 86 plays. During his tenure the theater received many accolades, including selection as one of the top ten small regional theaters in the nation by USA Today. 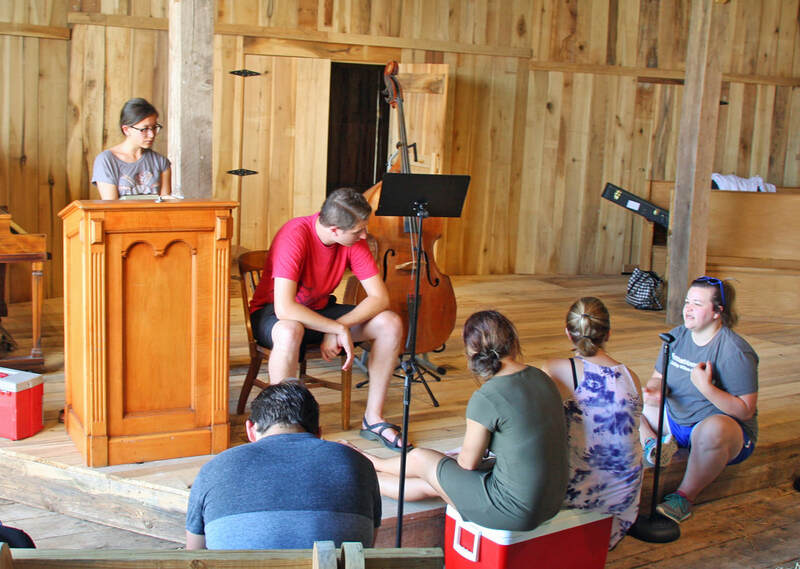 While at Lindsey Wilson he has directed several outstanding productions including A Christmas Carol, Oklahoma, The Sound of Music, Our Town and The Importance of Being Earnest, using both students and local community actors. 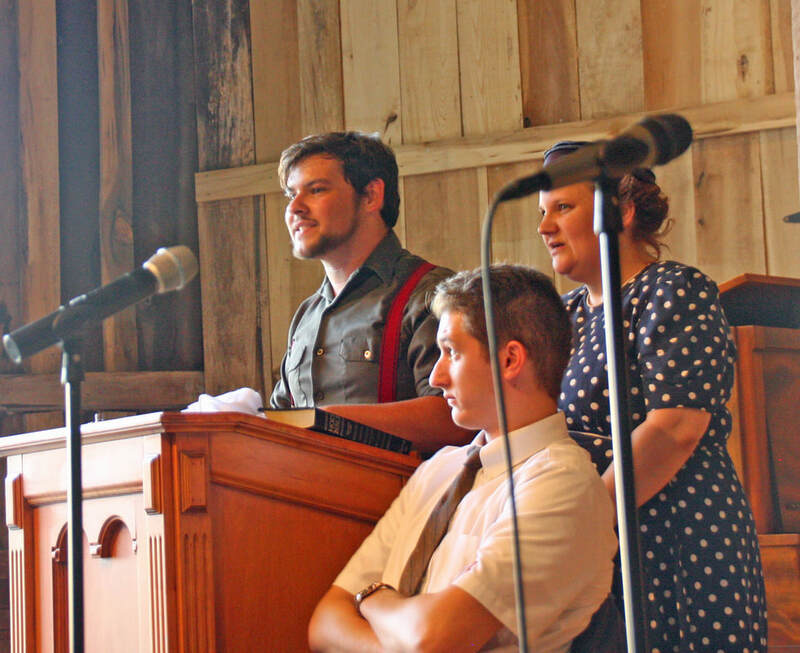 The Homeplace Board of Directors will be staging performances in the barn again in 2019 starting with Robert Brock's dramatic performance of The Book of John April 13. 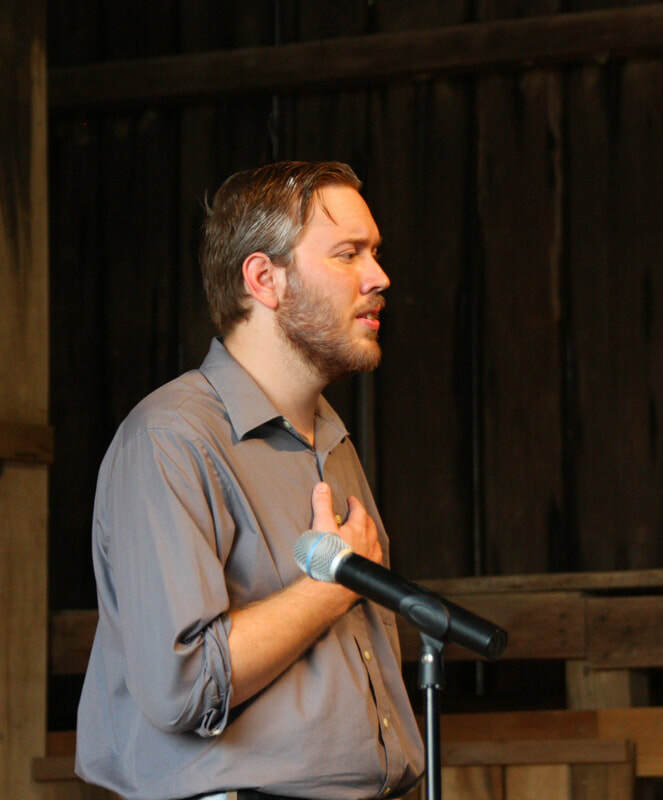 Brock says, "If you think of the Gospel, it's a story that is told by a story-teller, and that's what I bring to life--the story-teller. There's so much drama in the Gospel and so many interesting events. It comes to life." 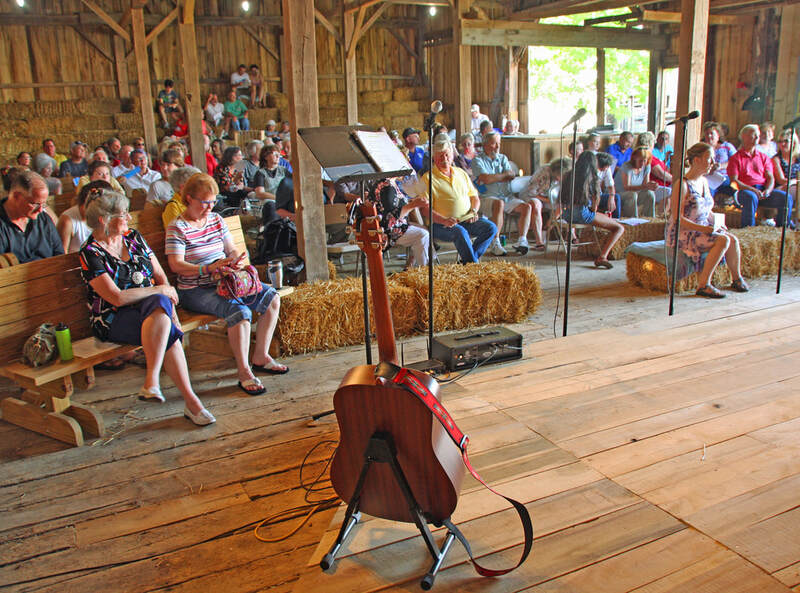 Reservations for The Book of John can be made by calling Phil Hanna at (270) 384-2894 or emailing him at cphanna51@msn.com A complete schedule of activities in the barn for the rest of this year will be published this spring.